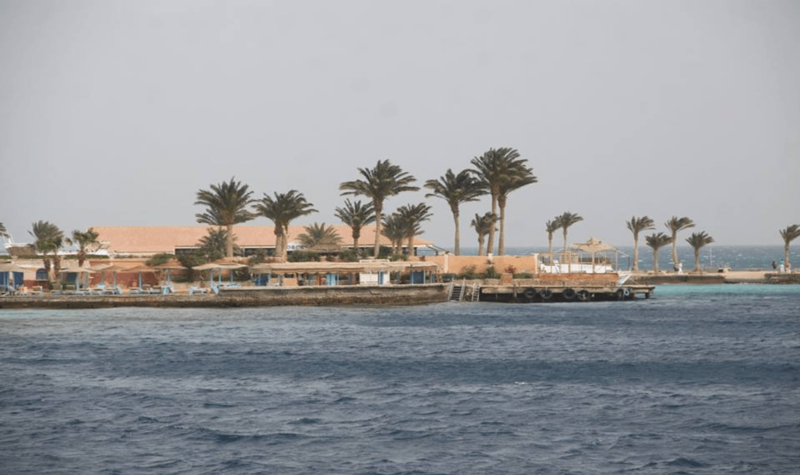 Crazy Dolphin Diving Center is located at the marina of Sunny Days El Palacio hotel. 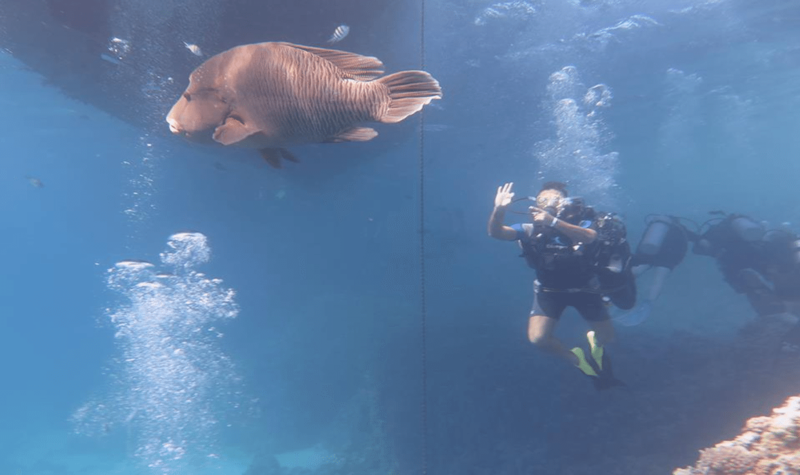 Their professional and multilingual staff with many years of experience is ready to give you an amazing holiday whether it is above or below the water. 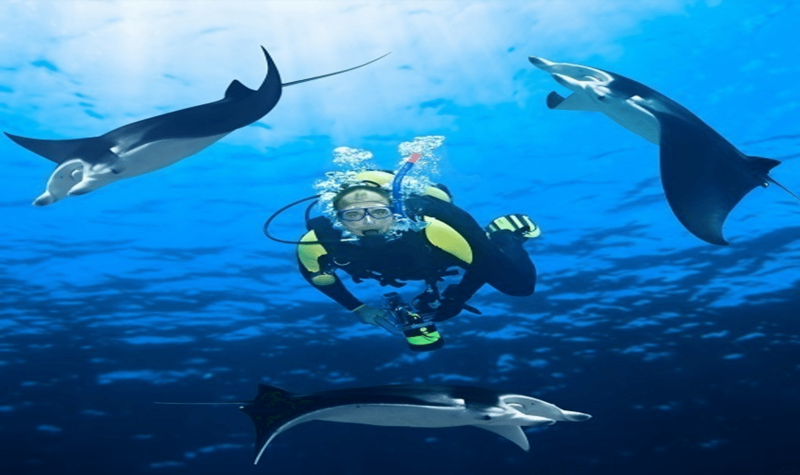 Crazy Dolphin Diving Center offers daily diving and dive courses (PADI, NDL), snorkeling, sea trips and excursions. 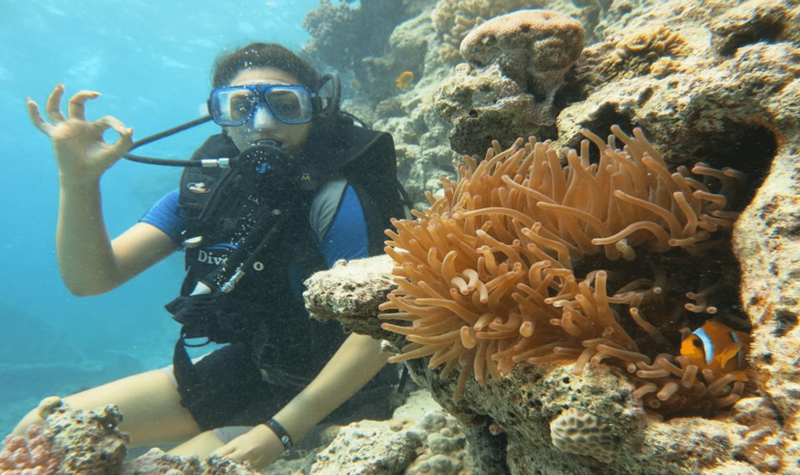 Diving is fun and exciting. It`s an easy activity that, from the moment you are in, you want to repeat it over and over again. 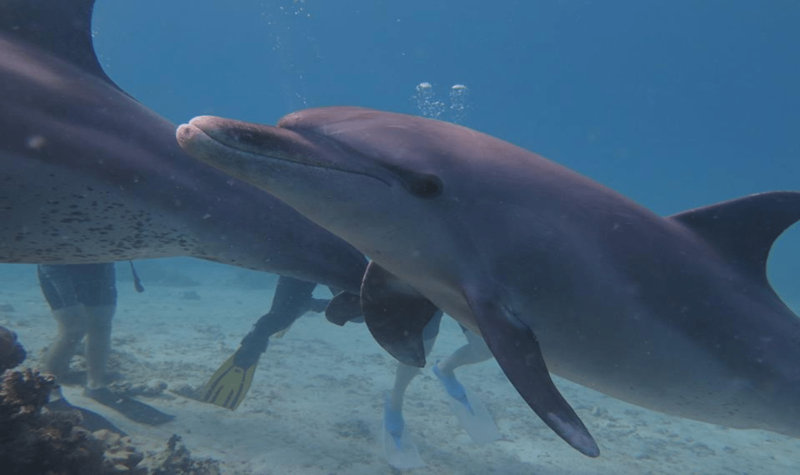 For that reason Crazy Dolphin Diving Center makes sure that if you are diving with them, you only have to enjoy it! 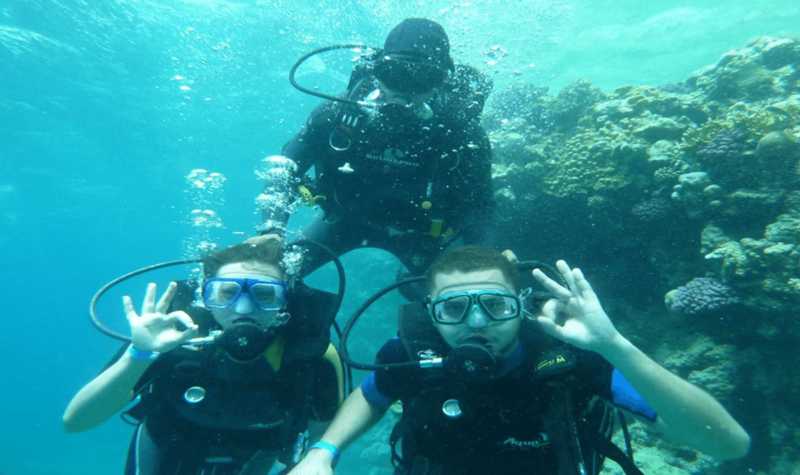 They offer professional diving services with traditional Egyptian hospitality. 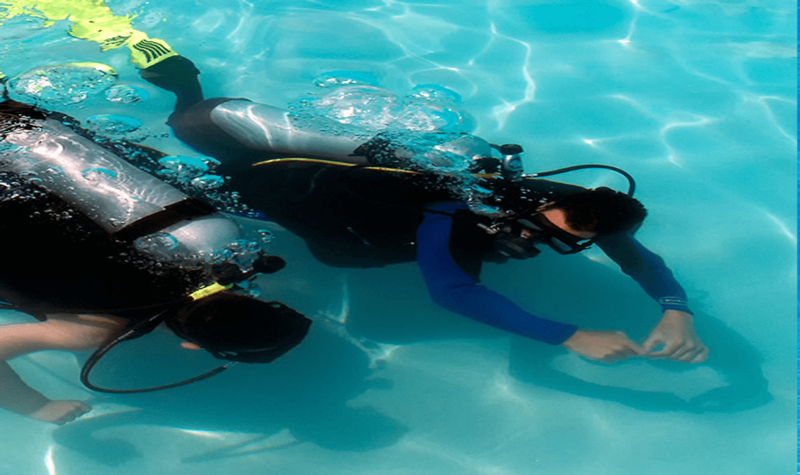 There is a wide range of diving activities - both for beginners and certified divers: introduction dive , daily diving and dive courses (PADI, NDL). 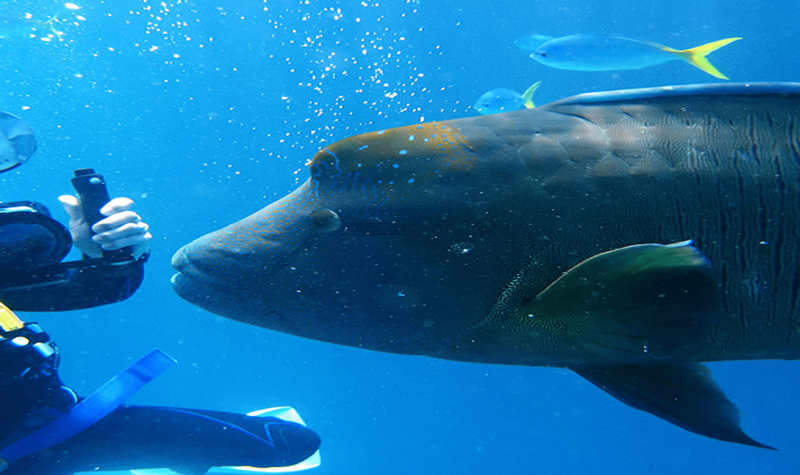 Don`t forget to try the night dives, wreck and house reef with them which you will find pretty fascinating! Safari/mini safari diving is an adventure of lifetime. Make it happen with Crazy Dolphin! 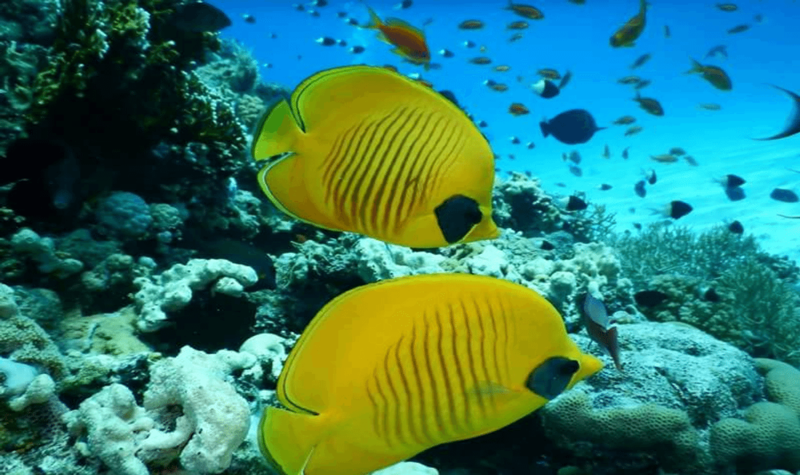 Snorkeling is a wonderful opportunity to observe the underwater life of the Red Sea in its natural setting. 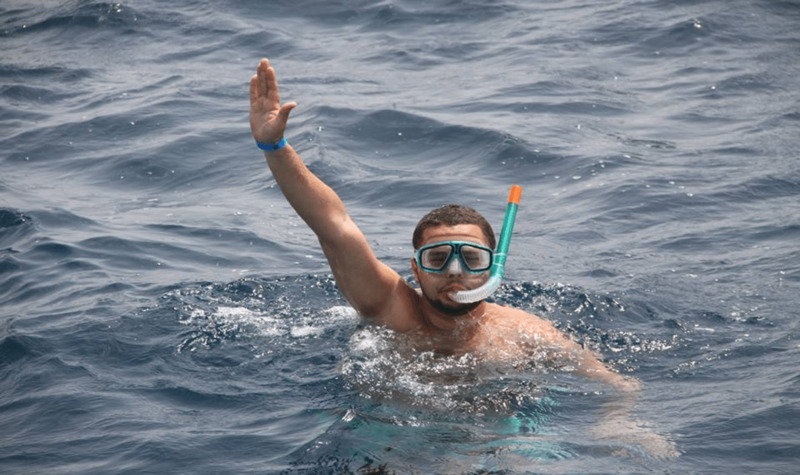 Snorkelers are accompanied in water with their highly experienced snorkel guides. 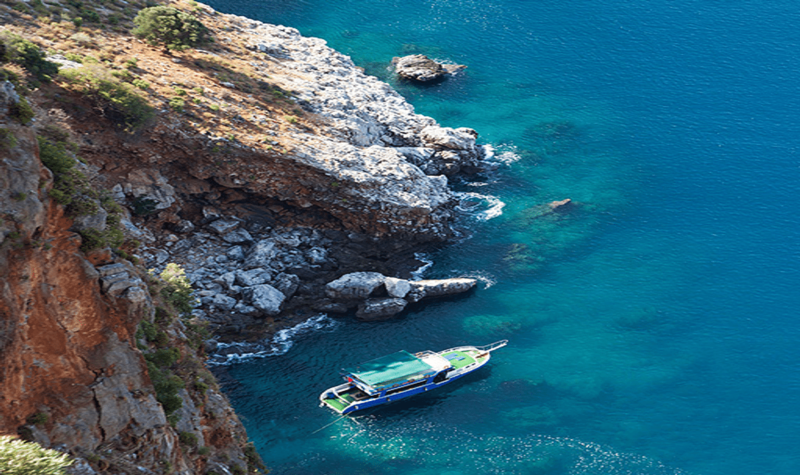 They offer sea trips to the island , trips to Dolphin house , fishing trips, glass bottom boat trips. 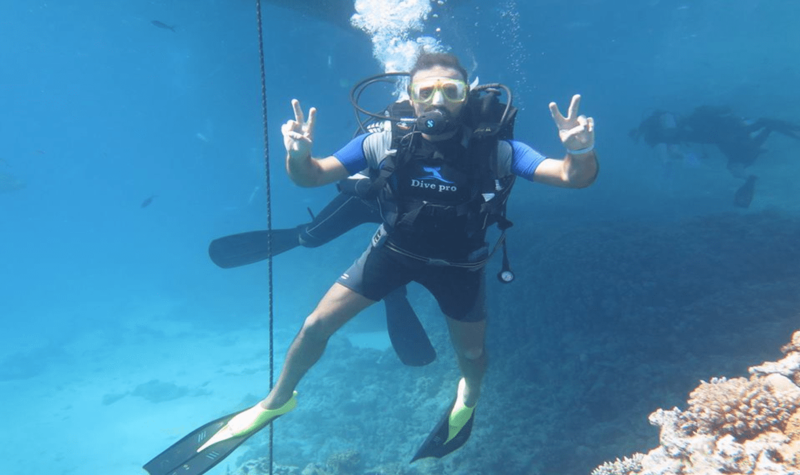 Take a short rest from usual diving days and enjoy the spirit of Egypt. Crazy Dolphin offers quad safaris, tours to Luxor and Cairo, city tours, Grand Aquarium and Dolphin World.